Bookings now open for 19/20! Are you looking to study at Manchester Metropolitan, University of Manchester or Manchester Business School? If so, great news! 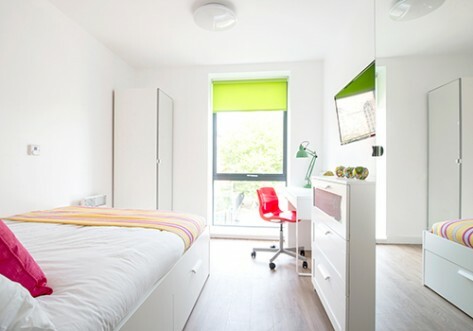 The Grafton property is located just off Oxford Road, only a stone’s throw away from the main campuses. With an on-site supermarket and cafes, shops and stores just around the corner, you’ll never want for everything as it’s all within easy reach! The Grafton has a variety of room types all of which are a generous size with space for your home comforts, rooms come with either a single, three quarter or double bed. We have onsite laundry facilities,a brand new gym, CCTV and lifts to all floors. We also offer free contents insurance, all inclusive bills and 250mb Wi-Fi so you don’t need to worry about any extra costs just move in, relax and enjoy. 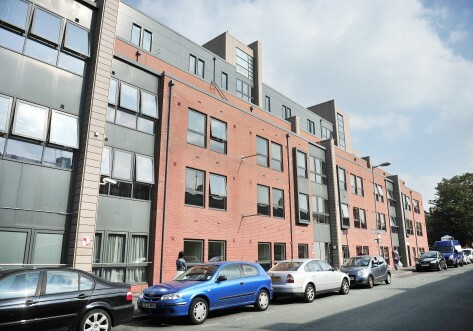 The Grafton is only 5 minutes walk to the Royal Northern College of Music (RNCM) and Manchester Business School (MBS). The University of Manchester and Manchester Metropolitan University (All Saints) campus is a 10 minute walk. Local shops, bars and eateries are close by. Good sized rooms located in our 3 bedroom apartments. All rooms come with a single bed and offer shared kitchen and bathroom facilities along with access to a spacious balcony. Generous sized rooms with a three quarter sized bed and access to a spacious balcony. 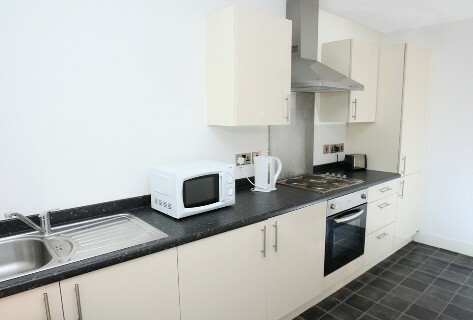 All rooms are situated in our 2 or 3 bedroom apartment with shared kitchen and bathroom facilities. 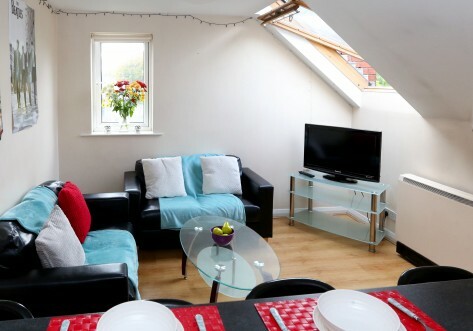 Large rooms with plenty of floor space along with access to a spacious balcony. All rooms come with a double bed and are situated in our 2 or 3 bedroom apartment with shared kitchen and bathroom facilities.